Hi! 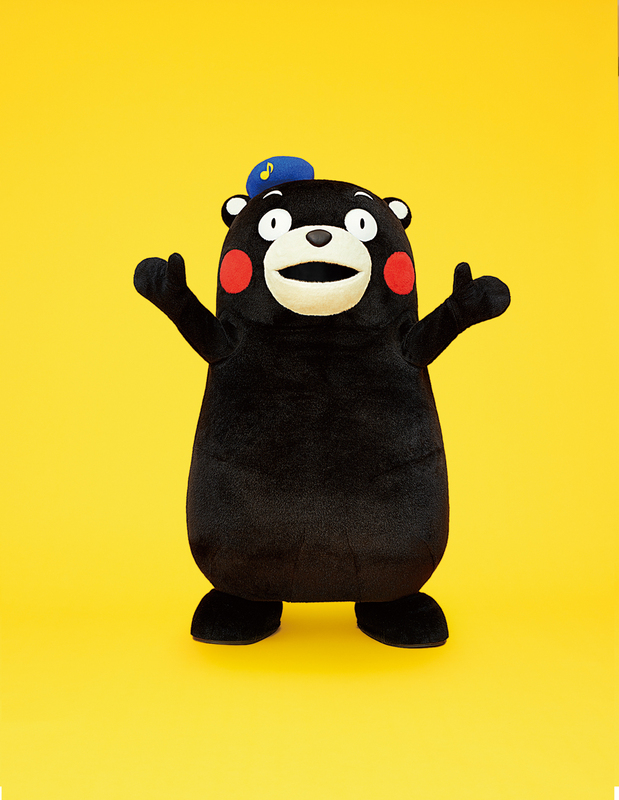 My name is Kumamon. I was born as a part of promotional project of Kyushu Shinkansen Express in March 2011. My job is to find surprises and happiness around me and introduce them to the people all over Japan! I not only live in Kumamoto but also take business trips to Kansai or Kanto area to enthusiastically promote Kumamoto’s yummies and beauties! I want you to know more about Kumamoto, which I love so much that I’m taking more and more business trips to meet more of you in person! Please know about the charm of Kumamoto and about me, too!